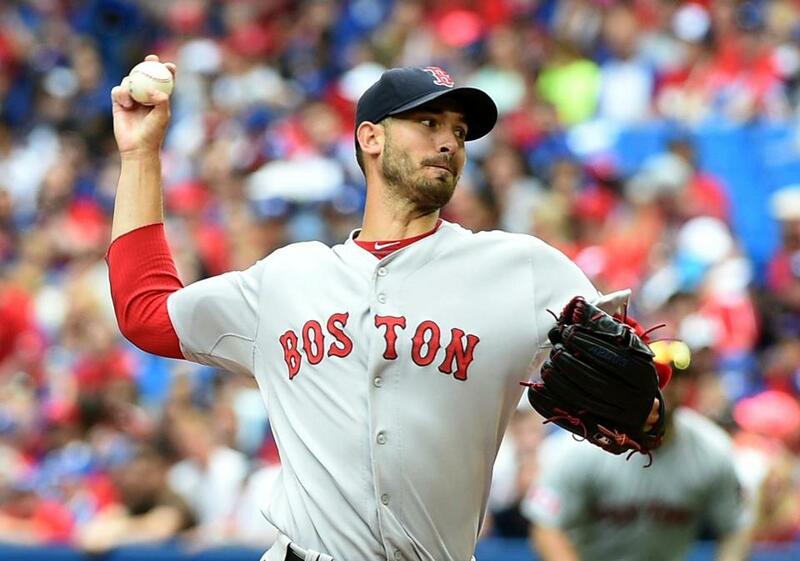 Rick Porcello for Cy Young? When Rick Porcello came to the Boston Red Sox before the 2015 season, no one really knew what type of pitcher he was going to be. He had success just the year prior with the Detroit Tigers, but other than that year, he had been very mediocre, and honestly below average. After a 2015 season, which had many Red Sox fans bewildered as to how Rick Porcello could pitch that bad, he has had a 2016 that is one to remember. Not only is he setting new personal bests, he is on pace to have a season that could also be one of the best in Red Sox history. A season that would place him among the Pedro Martinez and Rockets of the world. 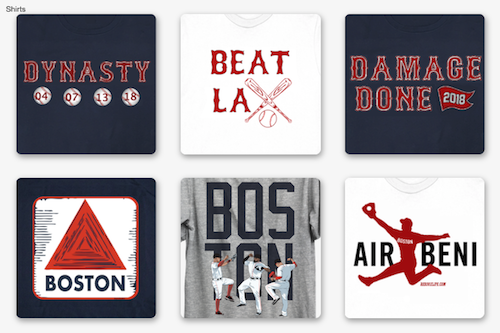 Now, I’m not suggesting that Rick Porcello is anywhere near the arms of Pedro and the Rocket. However, I am suggesting that he needs to be considered for the Cy Young, and not a soul is talking about it. Not even members of the Red Sox media. The turnaround that Porcello has made this year, after a dismal 2015, has been nothing short of remarkable. Here, I am going to sell my case why Rick Porcello should not only be considered for the Cy Young, but why he should win it! I connected with Rick Porcello’s trainer in New Jersey, Mickey Brueckner. Mickey has known Rick for about 10 years and started training him when he was in high school. Mickey told me that Rick is the hardest working athlete he has ever seen, and he is a creature of habit. No one took last year harder than Rick, and he came into this season hungrier than ever to try and prove the doubters wrong. Mickey also let me know that Rick was able to get a jump start on training this year because he was not playing postseason baseball last year. Instead of starting his “off season” program in November, he started it in October. As soon as the season ended, he got right to work. Work that he did while not throwing a baseball. Lots of strength was built and it really shows, as his fastball velocity has increased this year. Mickey had a few thoughts as to why Rick was not being talked about for Cy Young candidacy. He said Rick is a very humble guy, who keeps to himself, and really doesn’t talk to the media. He is just a real quiet guy. The MLB is going to want to give that award to some one they can market and make as the face of the award for a year. It will be hard to give it to someone that not a lot of people ever hear from. I agree with this sentiment wholeheartedly. I think it is the big reason why no one is thinking of him. I also think a lot of media members outside of Boston may overlook the fact that Rick Porcello is having a great year, especially because he isn’t one of the biggest names on the pitching staff. That would go to multiple Cy Young award winner David Price and Craig Kimbrel. I also think part of the reason he is forgotten is due to the breakout year of Steven Wright. Steven Wright was such a great story. Forgotten pitcher in the minors who was going to give up baseball. 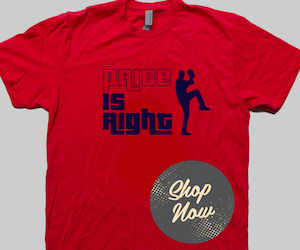 Then, Wright comes out with his knuckleball and baffles guys all year. It makes sense. Now lets talk about why he should win the Cy Young Award. He has 17 wins, which is the most in baseball, and it tied with JA Happ of Toronto. Yes, there are exactly zero pitchers, including Chris Sale, who have more wins than Rick Porcello. He never walks anyone, and recently, he has flat out dominated teams. Even with his last loss against the Mariners, he threw a complete game and gave up 4 hits. He has a 3.22 ERA. That is a whole run better than the MLB average of 4.20 and the American League average is 4.22. Comparing his ERA with other Cy Young candidates in the American League his 3.22 ranks 10th, but he has thrown the most innings. Some guys in the top 10 ERA that you can remove from these talks? 1. Michael Fulmer. He is a rookie and the Tigers are most likely going to cut his innings. 2. Marco Estrada, who has yet to throw 100 innings and is only 7-5. I would even throw Steven Wright out, only because most of the time the Cy Young award is given on the eye test. Steven Wright has had a few outings this year that would not make scorekeepers happy. Rick Porcello has had one of the most consistent years in recent memory. It seems that every start he is going to go out and throw at least 7 innings with at least 6 strikeouts and 1 or fewer walks. He has 137 strikeouts to only 28 walks. That is the best ratio among qualified pitchers in baseball. If you have been watching the new ace of the Red Sox pitching staff dominate this year, you are probably with me when I say please let’s show this man some Cy Young love. If you haven’t watched him pitch as much, make sure that it’s a priority for your Red Sox game watching experience this year. I can tell you based on what I know about Rick and what I have learned about him, winning the Cy Young is the furthest thing from his mind. His only focus is to take the ball every fifth day and place Boston in the best position possible to win his starts. He has done that and more this year. This has been a special year, and it could be a year that all Red Sox fans talk about well into the future if he keeps putting up these types of numbers. If I had a vote for the Cy Young, my five finalists would be Danny Duffy, Jose Quintana, JA Happ, Corey Kluber and Rick Porcello. Even if Rick doesn’t win, he should still at the very least be nominated, and I just want the baseball world to take notice of a special season from Rick on the mound. I can’t wait to see him build on this next year.